November 2016 Viva! Podcast | Viva! Our exclusive interview with Game of Thrones & Ripper St actor Jerome Flynn. We talk with Viva! founder Juliet Gellatley in the first part of a six-part interview discussing the history of Viva!. Hear an excerpt from a video report by vegan vlogger Vegan Geezer. Viva! Veganista’s Hannah Kelly Price introduces our weekly, monthly and yearly Viva! Veganista competition that anyone can enter and win! We play 'No Beef', a potential vegan anthem by local musos Regime. Alongside that we have the latest vegan tips, news and views plus advance word of the Viva Vegan Bristol Festival coming up this November 2017 in Bristol, UK, the home of Viva! first part of a six-part interview discussing the history of Viva!. 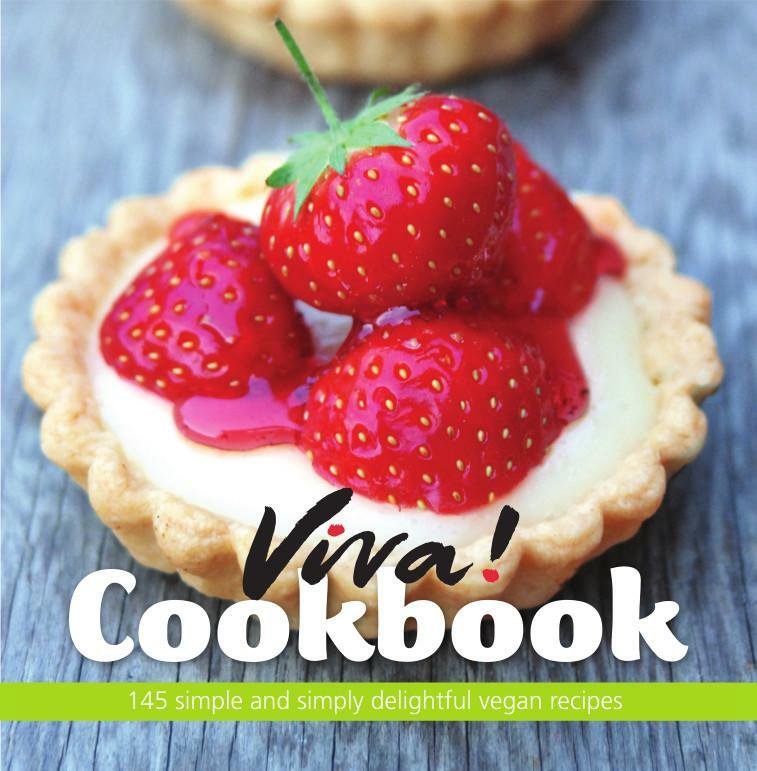 Alongside that we have the latest vegan tips, news and views plus advance word of the Viva Vegan Bristol Festival coming up this November 2016 in Bristol, UK, the home of Viva!